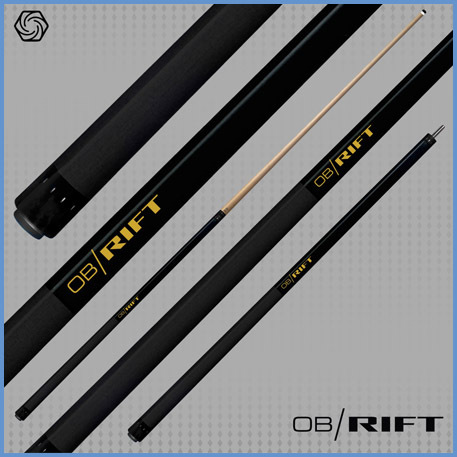 The weight choice range for our new break cues is 17oz to 21oz. Each break cue comes with a choice of one of two shafts, Speed Break Shaft or Control Break Shaft. 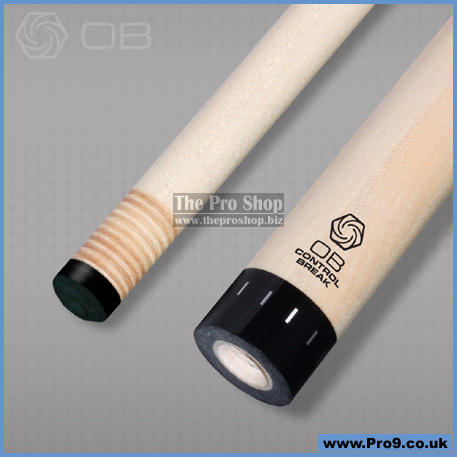 If you want the break cue with both shafts then it can be ordered with one of each shaft. Does your game need a Rift?